Learn | Nikon Instruments Inc. 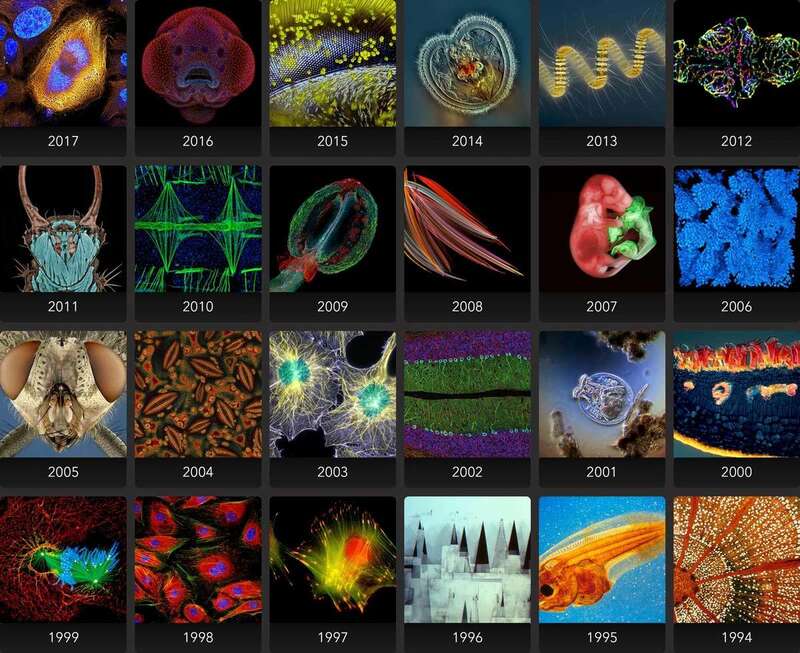 The modern light microscopy landscape is vast, touching countless scientific disciplines. Nikon’s new “Focus On” series explores a variety of research and clinical application areas and how Nikon microscope systems address key requirements. 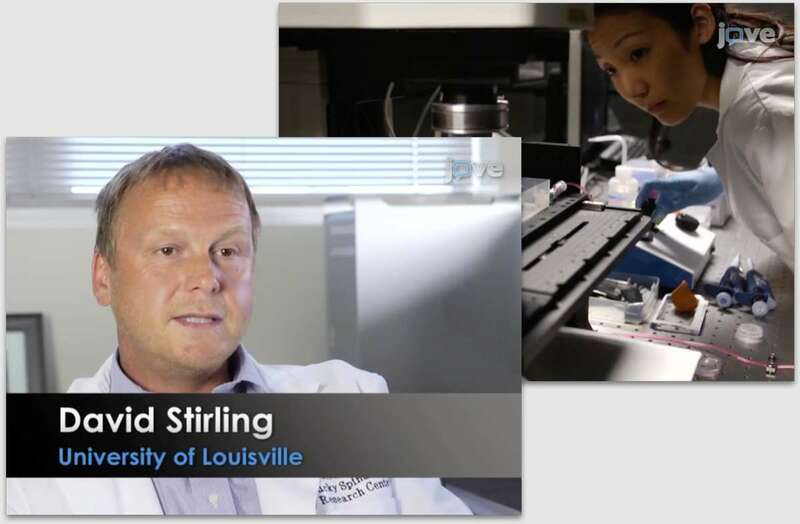 Topics include super-resolution, live cell imaging, regenerative medicine, and more! Extended multi-part experimental methods involving complex instrumentation can be difficult to communicate in a traditional written form. 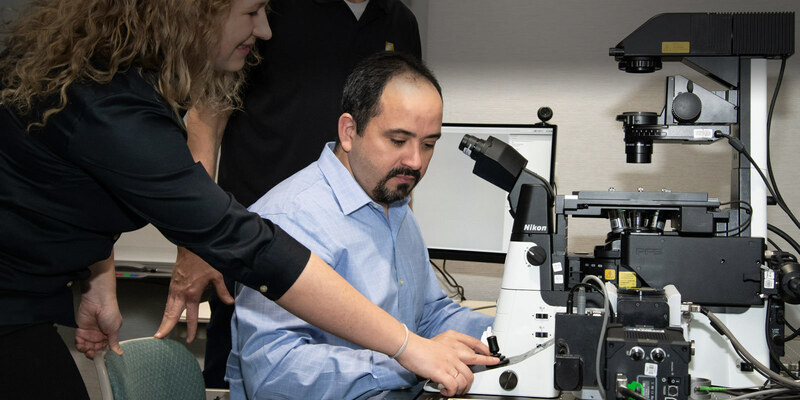 That’s why Nikon has teamed up with the Journal of Visualized Experiments (JoVE) to visually share how our microscope systems are applied in real peer-reviewed research methods, helping to improve reproducibility. 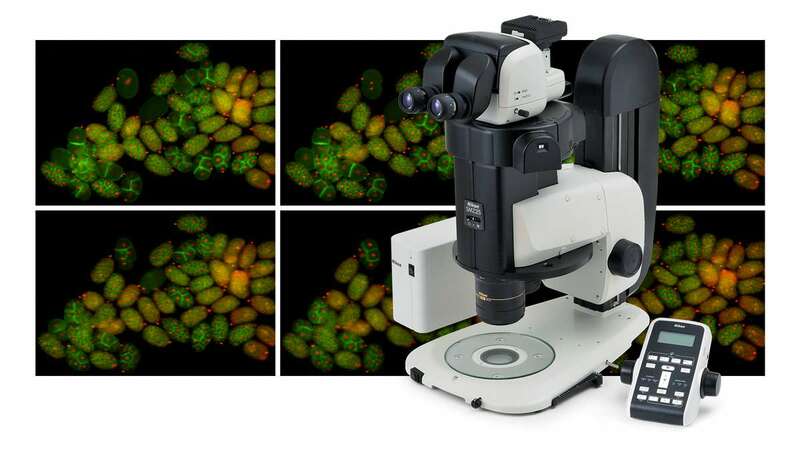 Are you curious how Nikon microscope systems perform in the real world? 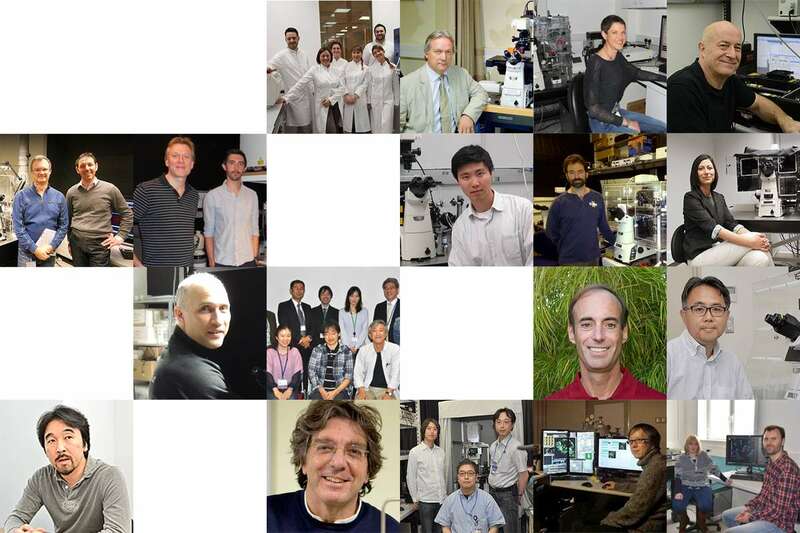 We’ve conducted interviews with scientists across a diversity of disciplines in order to learn about the key challenges they face and how their Nikon microscope systems impact their research. How do you clean microscope optics? This is an important question that will impact the useful lifetime of your microscope system. While there are countless descriptions related to this topic, some things are more easily shown than described. That’s why Nikon has assembled a collection of video tutorials covering maintenance-type topics such as cleaning, as well as several instructional pieces. 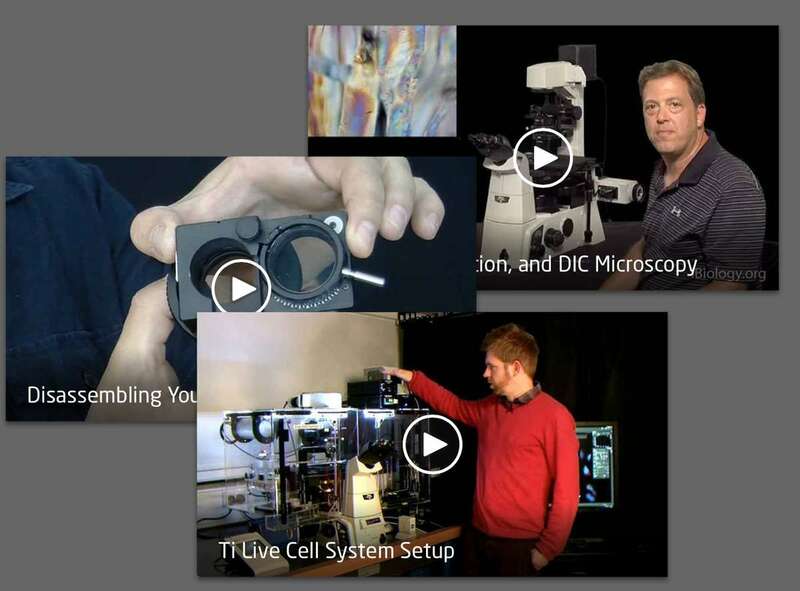 Are you looking to brush up on your microscopy skills? Both novices and experts alike can benefit from a trip to Nikon’s MicroscopyU! 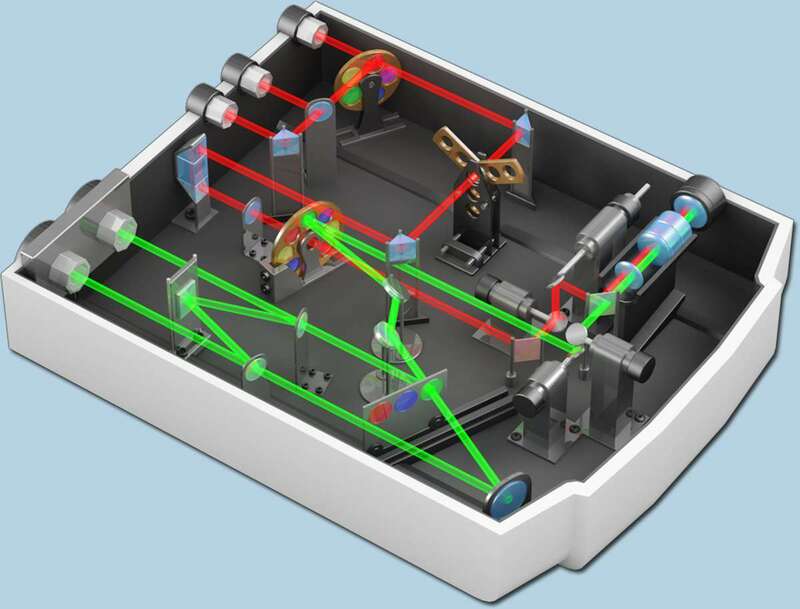 Educational articles and interactive tutorials provide a near-comprehensive coverage of the most important topics in light microscopy, ranging from the basic properties of light to the latest super-resolution technologies. 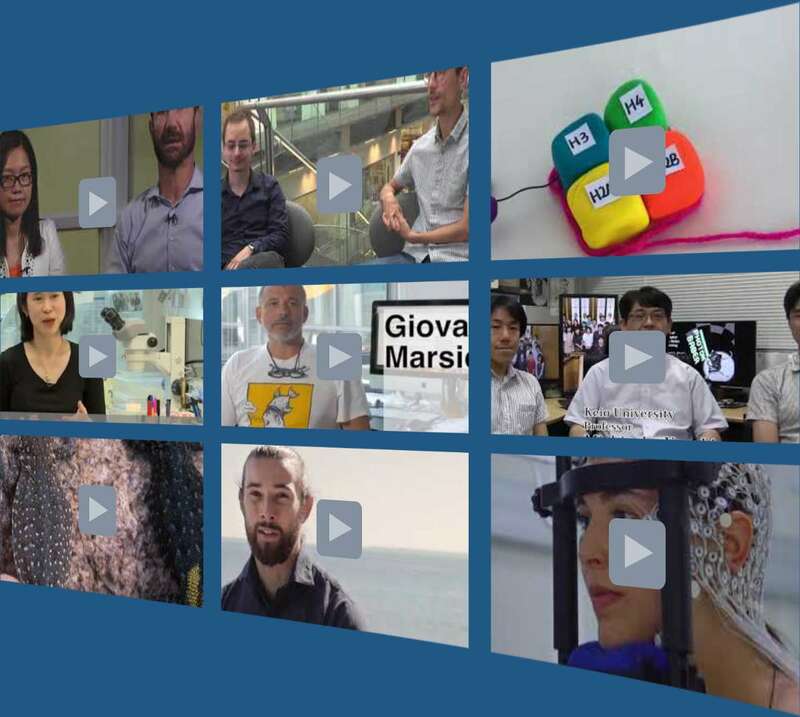 Nikon is proud to sponsor the Cell Press Video Portal, which showcases cutting-edge research from Elsevier’s various life science publications. Also featured on the portal are the winning movies from Nikon’s Small World in Motion Digital Video Competition.